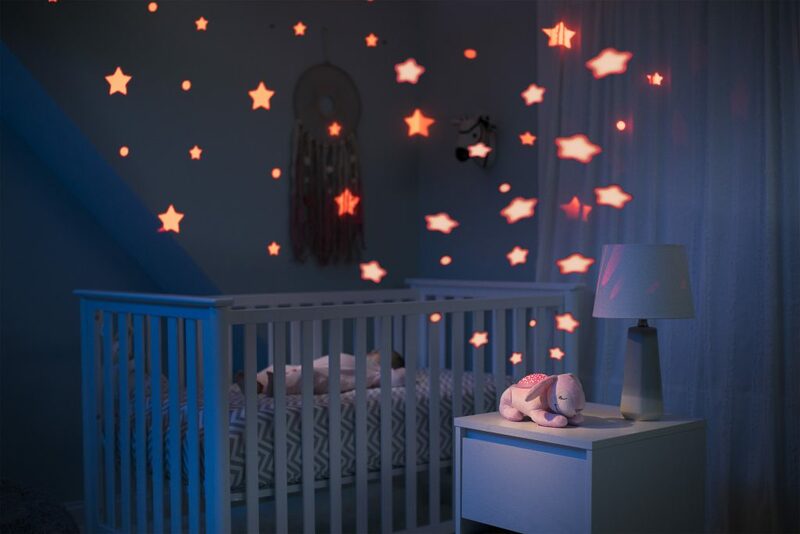 Create a tranquil environment for your little one at bedtime with the Slumber Buddies® Deluxe, featuring a multi-colour, magical starry sky light display and five peaceful sounds to help relax and soothe baby to sleep. 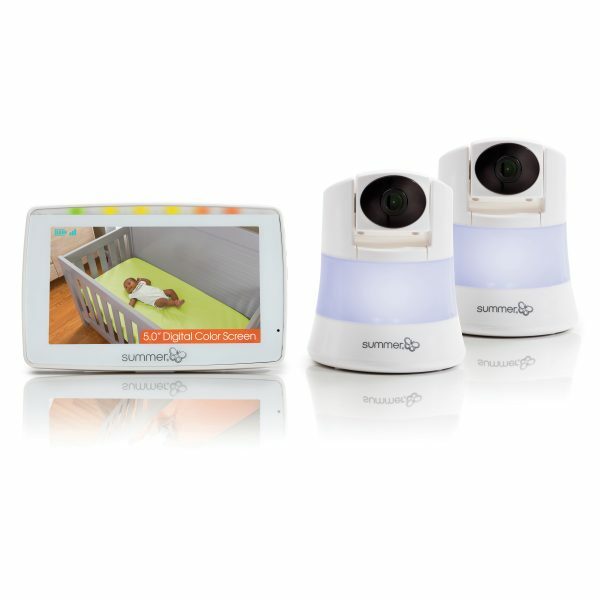 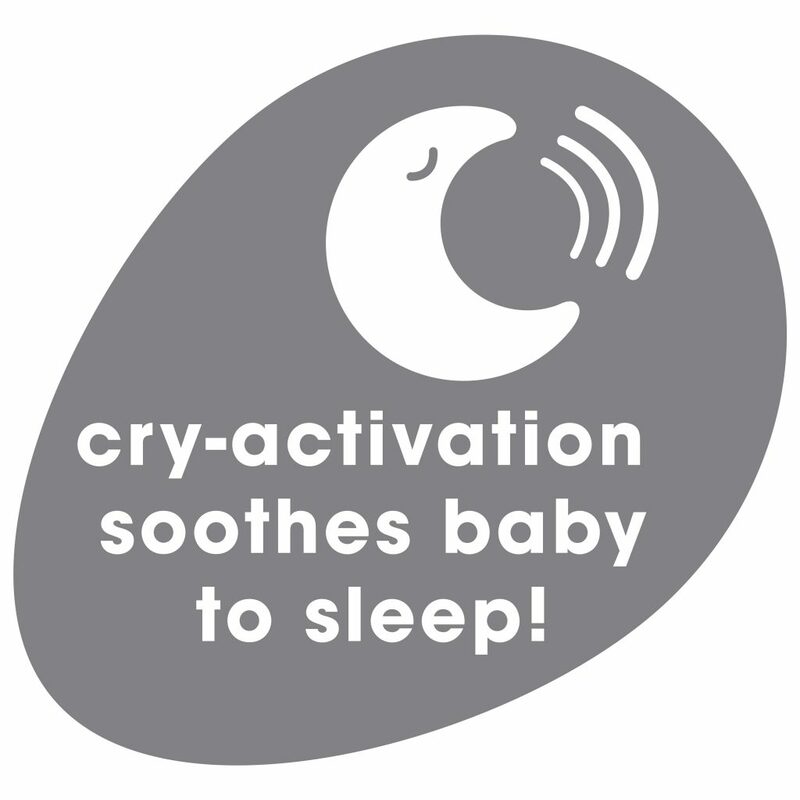 Our deluxe characters now include the added benefit of cry activation technology, which will automatically turn on the Slumber Buddies® Deluxe companion when your baby becomes unsettled, to help them drift back off to sleep without you having to go into the room. 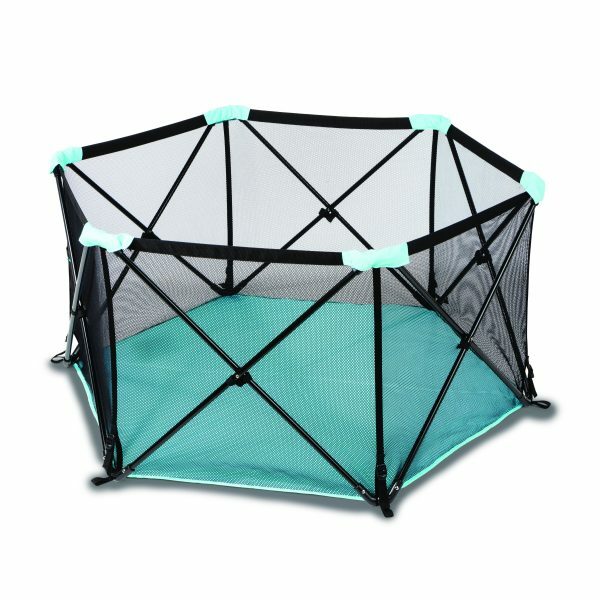 "I think this is absolutely amazing and it surpassed my expectations. 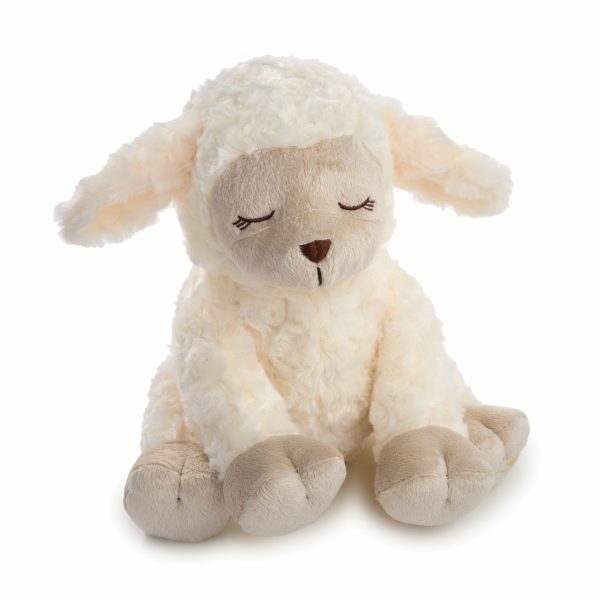 His little sister E loves it too, the fact that it is cuddly is a massive plus! 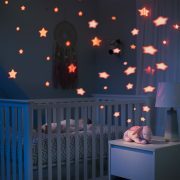 We have been using it all through the day, not just at night time. 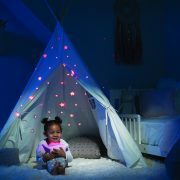 It's great for anyone with sensory issues and I can definitely see it being brilliant for smaller babies too." 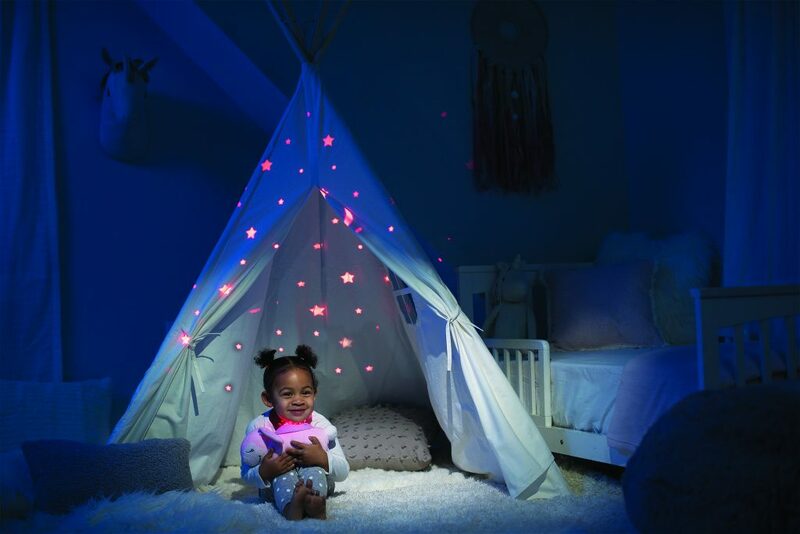 "We have heard the Slumber Buddy activate during the night and we haven't had to go into Lottie's room which is brilliant as she is learning to soothe herself without us helping her. 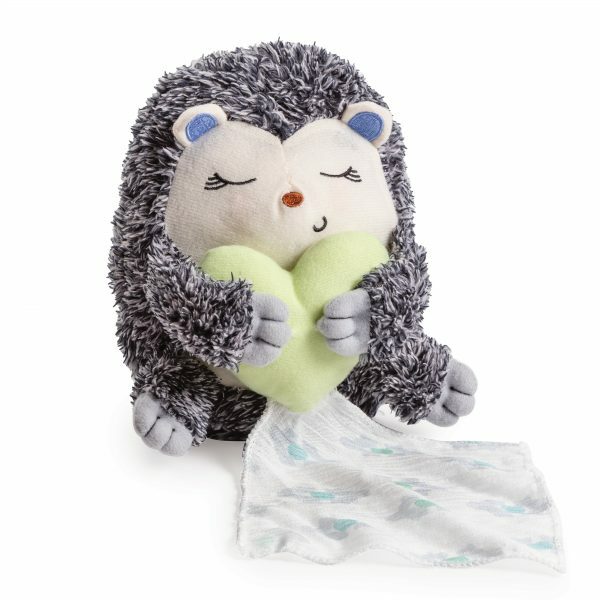 What we really like is the fact it can also be set to cry activate and will come on when Lottie cries or makes a certain level of noise."